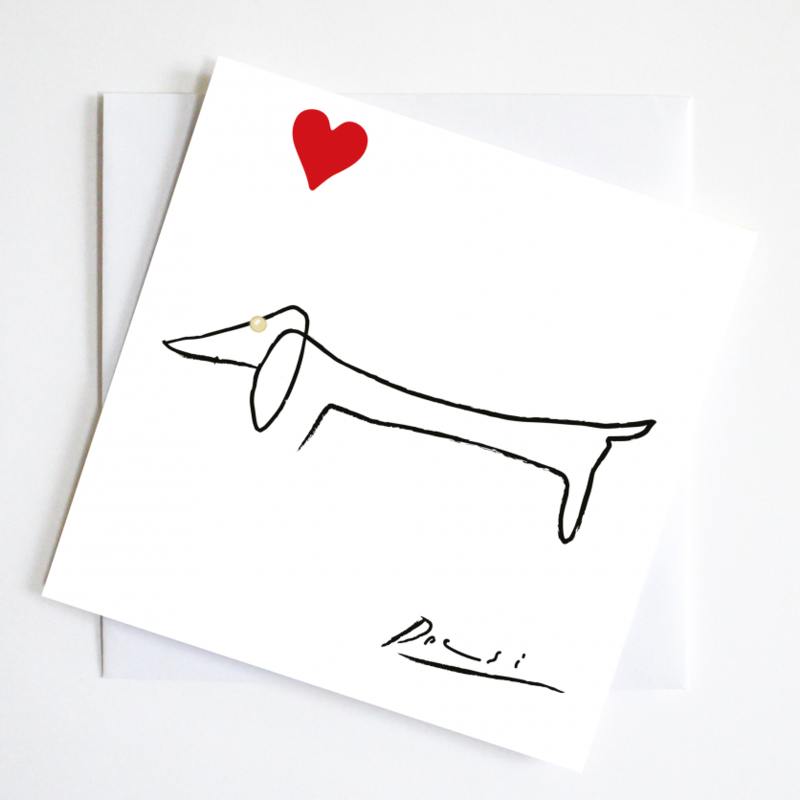 Picasso Valentine Dachshund card pays homage to to his simple dachshund shape. 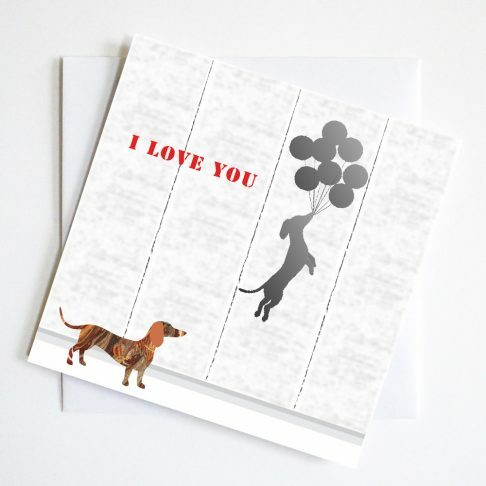 Send your loved one a classic greeting this Valentine’s Day. 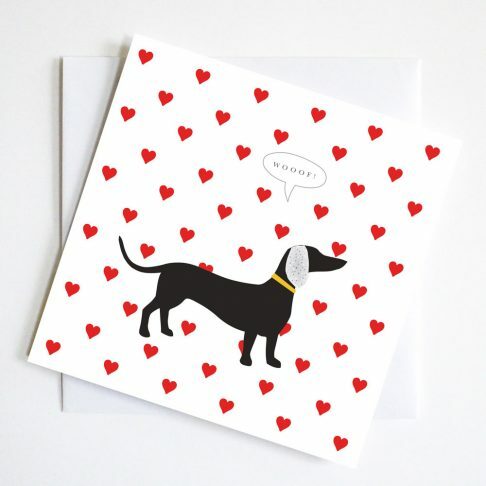 With a little touch of humour and a glint in the eye. 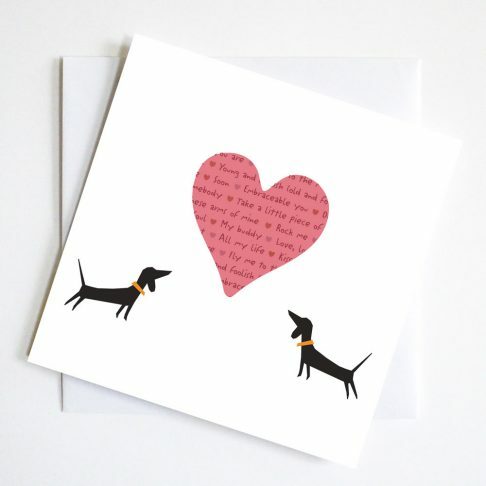 Picasso Valentine Dachshund card pays homage to to his simple dachshund shape. Enhanced with the addition of a red heart and a glittering jewel eye. 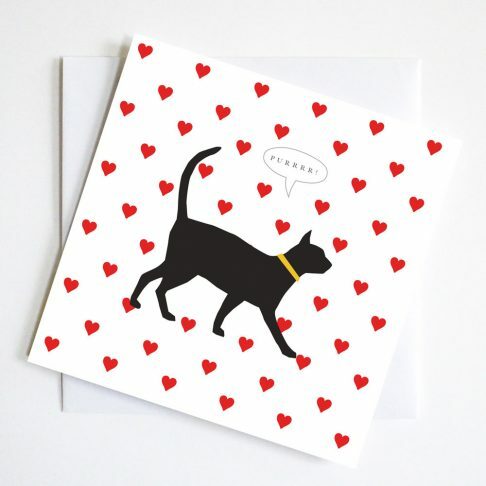 Send your loved one a classic greeting this Valentine’s Day. With a little touch of humour. Is that a glint in the eye?